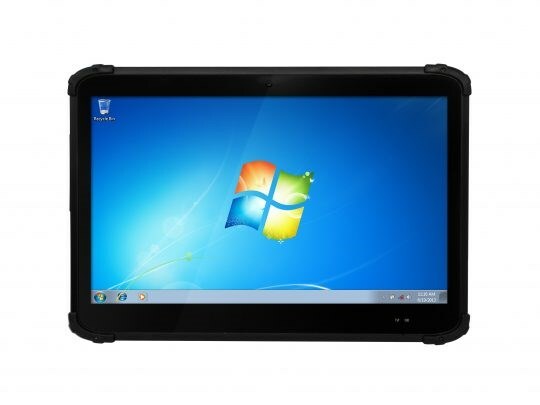 The HPA 313C Rugged Tablet features the integration of brilliant 13.3” capacitive touch screens and high performance, energy-efficient Intel® Celeron® processors within slim, light, and durable packages. 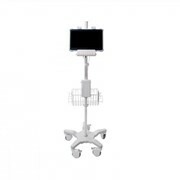 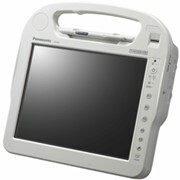 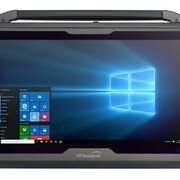 With built-in smart card reader, Wi-Fi and Bluetooth as well as options for 2D barcode scanner, NFC/RFID reader and camera, these tablets offer seamless information capture for instant transmission in the field and in the office. 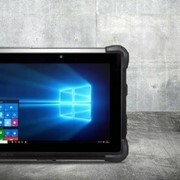 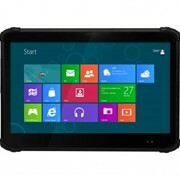 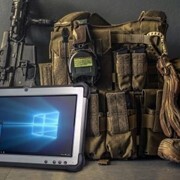 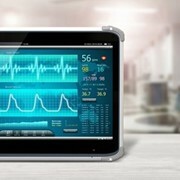 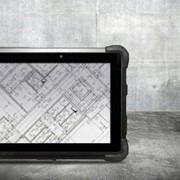 With its large, vivid display, the 313C Rugged Tablet shows a wider working area and detailed application interface, and the MIL-STD and IP ratings makes this tablet stand up to real world use for mission critical applications.